ultimateITcourses offer the complete set of ITIL certification courses and exams. 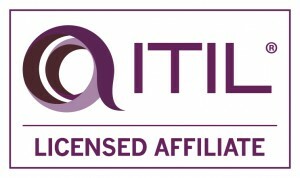 Out ITIL training bundles includes everything you need to succeed in your learning: accredited course manual, exam prep questions and answers and the official exam at the end of the course. No need to re-arrange your schedule around class dates. Study whenever and wherever and how much to can.